Part of the Keisei Chiba line from Midori-dai via Nishi-Nobuto and Shin-Chiba to Chiba. 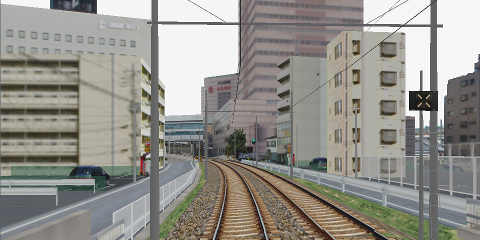 Detailed route in an urban environment. Mackoy's website. Click the link Download at the bottom of the webpage.